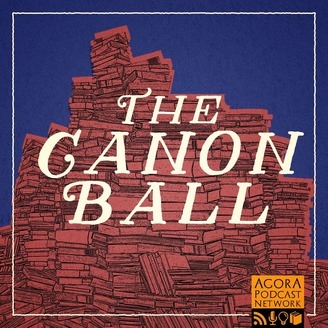 We try to read and discuss ALL the books in the western canon! Admittedly the readings for this episode were a little dry, but we managed to have a good conversation about the life, times, and literary enterprises of Samuel Johnson. In this first part of our three part series we look at his journalism, specifically a selection of his writings in The Idler and The Rambler. Is it possible to be timely and universal? Well, we can’t answer that, but we can explore how the issues of Johnson’s day continue to resonate. If you’re online check us out at thecanonballpodcast.wordpress.com, find us on Facebook @TheCanonBallPodcast, and on Twitter @CanonBallPod. 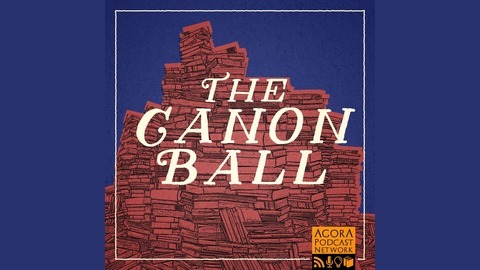 The Canon Ball is a member of the Agora podcast network, a great place to advertise if you want to reach a discerning audience always willing to explore the various parts of the world around them. If you have a product to sell or a service to provide and want to spread the word that you’re open for business? Then head over to Agora and let our network of independent podcasts connect you with over a million curious and discerning listeners each month! Interested? Email us at AgoraPodcastNetwork@gmail.com and discover the difference Agora can make. One last note: if you’re in the New York area and need reading and writing tutoring, or are interested in online tutoring, let us know. Claude has a tutoring business on the side and a newborn, so he’s looking for a few more clients. If you need some help, send an email to claudemoinc@gmail.com. We can also produce literary lectures on demand. We're not entirely certain what situations would call for that, but for some quality literary infotainment hit us up!